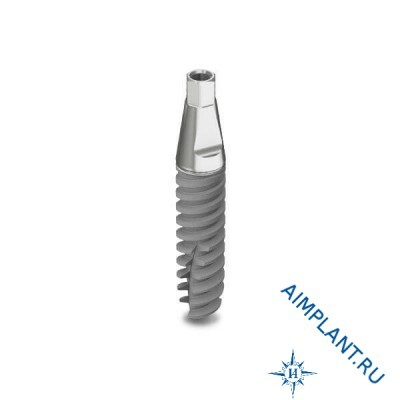 One-stage implant-One™, Adin (Israel) with a diameter of 5 mm. One™ one - piece implant with tapered core is easy to install, like a normal crown or dental bridge. Diameter 5.0 mm, connection type - standard hex. 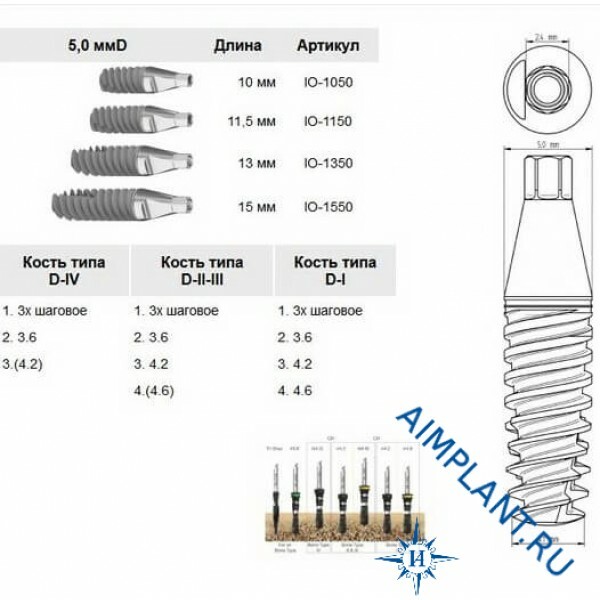 Adin implants One™ with small diameters is a very convenient replacement for the lateral teeth of the upper jaw and incisors of the lower jaw. Adin implants One™ 5 mm specially designed for bottlenecks and resolve the problems associated with tight space. Provide simple belokuroy the installation procedure.